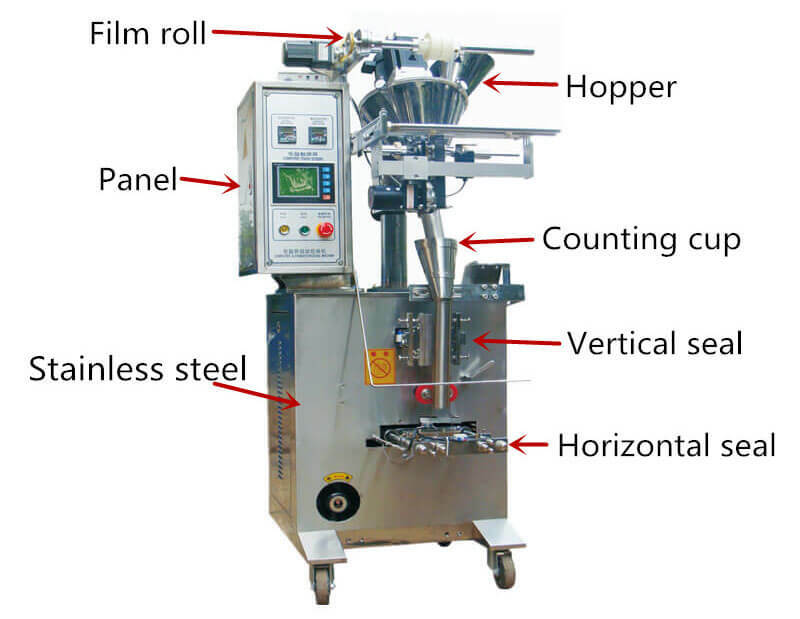 The automatic powder packaging machine is designed to pack different powder materials like coffee, sugar, salt, juice powders, custard powders, milk powers, etc. 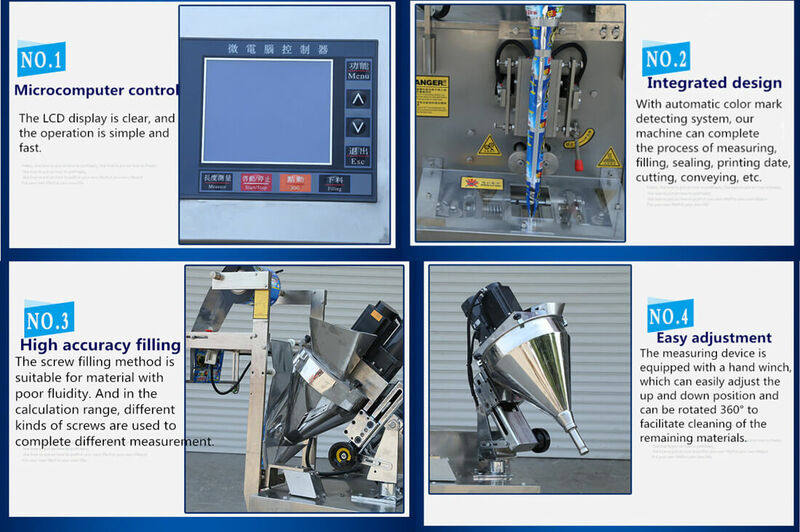 It is also used for packing detergent and powdered medicine in small and large quantities. 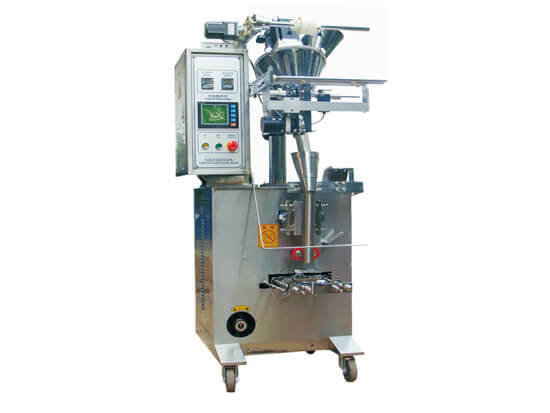 Automatic powder packaging machine is capable of material filling, sealing, counting, and code printing. The whole process operates automatically.